Get the latest Dove Mountain Home Sales December 2018 update on Single Family Residence (SFR) sales in this growing area. Dove Mountain. 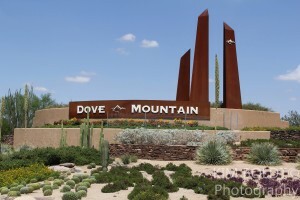 Dove Mountain is a Master Planned Community and has become a world-class resort area. Subdivisions are built on the rolling hills of the Tortolita Mountains with views of the mountain ranges surrounding Tucson. Play Kim’s Dove Mountain Home Sales December 2018 Video Update – NOW! Why? We want you to know what to expect. And what to plan for. And our Dove Mountain Home Sales December 2018 report will get you on top of the Dove Mountain real estate market.